side in all of us - usually the only side we know. The first remixes come from The Hoxton Whores. Fun fact: Gabry Venus is a paragliding pilot, and believe it or not, he gets his best inspiration for composing while flying 2000 meters above the ground. 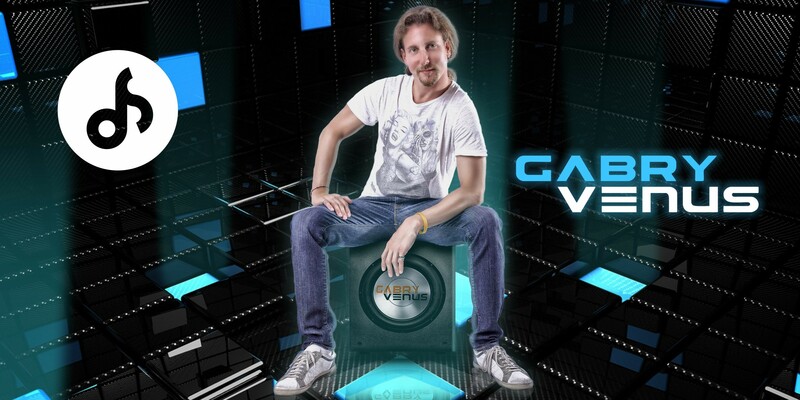 Gabry Venus "Groove’s Juice" (Movin’ \ Global Net) - Composer and Producer (licensed in Oxa Ibiza Party compilation). Venus project feat. Niko "Jazz House" (Movin’ \ Global Net) – Composer and producer, N°1 in Ibiza Trend Parade, Radio Ibiza.